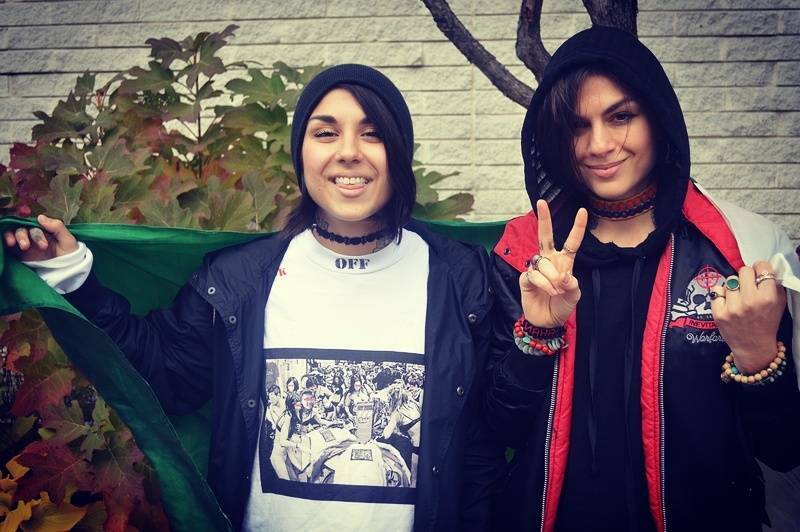 The group was making their way to Pakistan for a concert tour in December, One of the biggest EDM duo Yasmine and Jahan Yousaf – better known as Krewella – were to perform alongside SNKM (Adil Omar + Talal Qureshi),. However, due to the recent political protests in Pakistan. The tour has now been called off by the the groups management. Previously Krewella released a Facebook video with their huge announcement. “We have our first show ever in Pakistan coming up so soon,” Jahan Yousaf said in the video. The Pakistani-American duo is known for their EDM genre of music and has garnered massive success in the US with their songs like ‘Team’ and ‘Alive’. Let’s hope we see them on tour soon!